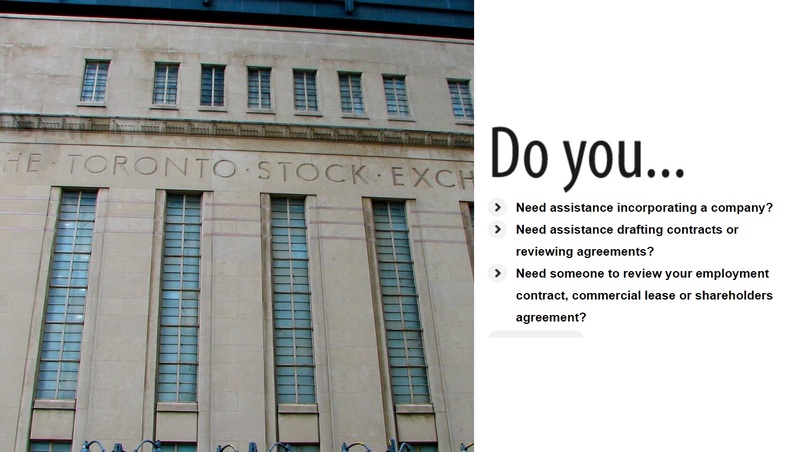 Dale Business Law is a law firm based in Toronto, Canada and we provide legal advice to small and medium sized businesses and to individuals with a wide variety of legal needs. The following information is designed to provide you with a brief summary of the services provided by Dale Business Law. Thank you for taking the time to review our site and the services we provide. We look forward to an opportunity to assist you. Our clients include entrepreneurs, business owners, small to mid-size companies, startups, executives, professionals and individuals seeking business law advice. We have assisted companies in the fintech, lending, finance, technology, healthcare, blockchain and crypto-currency, manufacturing, sales and training and hospitality sectors among others. We have worked with many companies, including some from startup and initial funding through to growth and public market participation and have advised and assisted companies in the successful completion of RTO (reverse takeover) transactions and listings on the CSE (Canadian Securities Exchange). We have advised individuals on diverse legal matters such as employment issues, shareholder and partnership agreements, contract drafting and negotiations, starting a new business, addressing the challenges of an existing company and making an investment in, financing or buying/selling, a business. We also provide advice to early-stage companies and venture capital and private equity investors in evaluating new opportunities and structuring transactions. 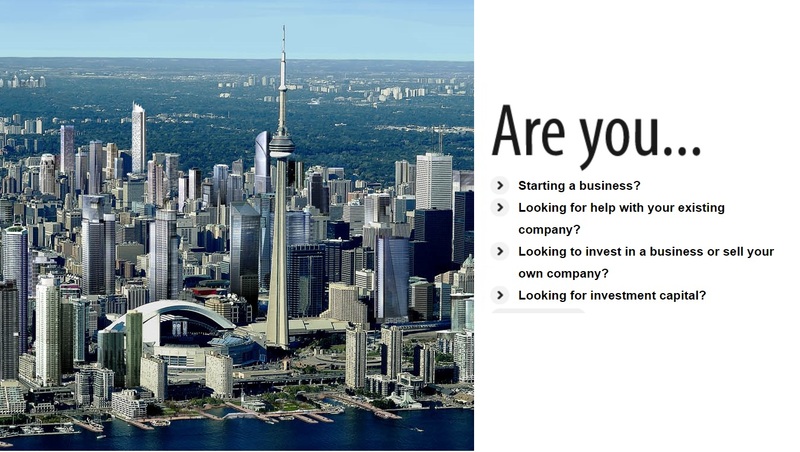 Our clients have included Canadian, U.S. and international investors and companies in various sectors seeking investment capital. We are pleased to make introductions, where appropriate, to potential investors such as individuals (angel or venture capital investors) and institutions (exempt market dealers (EMD) or IIROC investment dealers) on behalf of early-stage companies. In addition, we make introductions, where appropriate, to potential CSE, TSX-Venture and other reporting issuer shell companies, as candidates for RTO transactions, for early-stage companies and investors. We are proud of our clients and pleased to have assisted them with their legal needs and participated in their success. We are a client focused firm and our objective is you, our client, your needs and helping you achieve your goals. We are committed to providing clear, common sense and affordable advice and assisting you in all your business endeavours. Peter G. M. Dale is the principal of Dale Business Law and is supported by a dedicated team of corporate clerks and paralegals who capably assist Peter. Together we are committed to providing quality and timely services for all our clients. After spending five years practicing corporate and commercial law with Bay Street firms Lang Michener and Donahue Ernst & Young, Peter served as the V.P., Corporate Affairs of a Toronto and London, UK based venture capital firm. Since then Peter has practiced business law (including corporate commercial, private equity, venture capital, finance and lending, employment and M&A law) independently for over 15 years. Peter has assisted many individuals with a wide array of commercial legal matters. He has also advised both companies and investors in structuring and funding new projects. Peter has continued to work with companies post funding and provided advice on how best to develop, grow and mature these ventures and address challenges that arise along the way. 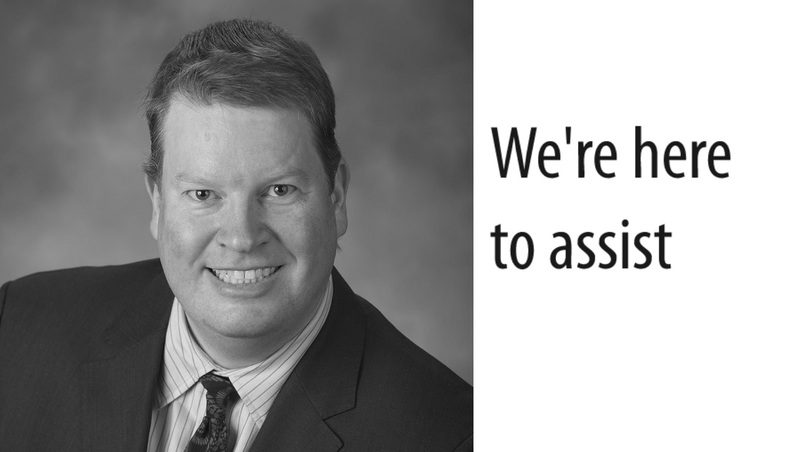 In addition, Peter has served a number of companies in the capacity of an out-sourced or virtual general counsel. In this role he has advised employees, management, officers and directors with respect to all facets of a company’s development and operations and the growth, financing and management of an enterprise from a legal perspective. Peter has also been a co-founder, or investor in, a number of businesses including in the hospitality and technology and fintech sectors. Vice President, Corporate Affairs of a Toronto and London, UK based venture capital firm. Corporate & Commercial Lawyer – Donahue Ernst & Young LLP, Toronto, a member firm of Ernst & Young International, Ltd.
Corporate & Commercial Lawyer – Lang Michener LLP, Toronto, currently part of McMillan LLP. Barrister and Solicitor and Notary Public in Ontario, Canada and a licensed member in good standing of the Law Society of Ontario.